Top knot sock bun is the most preferred feminine choice but could be somewhat tricky when it comes to trying it on short lengthen hair. 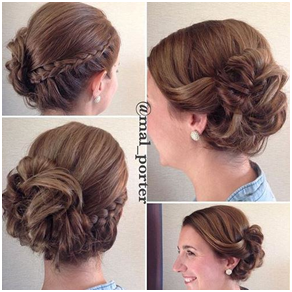 The locks of the hair are brought together, and a bun is formed high on the head. This hairstyle does not demand a perfectly sleek and so is idealized for a trendy look. A messy top knot sock bun not only gives you a look like contemporary diva look but also adds to the much-needed volume of short and straight hair. Do you think that such a hairstyle works only for Rapunzel-like hair?? Well, not actually. You too can swank like Rapunzel even if you have short hair. 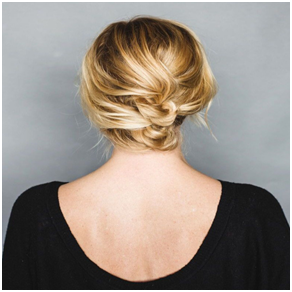 The Three twisted bun look works far more fabulous for shoulder length hair, and the lazy girl within you need not worry because it is really easy to be made and carried. 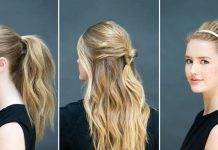 You just need to follow these steps: Divide your hair into three divisions in the form of a low ponytail and then braid them in the form of small buns. You can use hair pins to secure them properly and slightly push the buns upwards to make them look like little extra volume. Sound simple but lends you a chic look! Nobody cares about the length of your hair if you adorn yourself with a stunning hairstyle and this Faux Up can help you flaunt the best of your style ever. 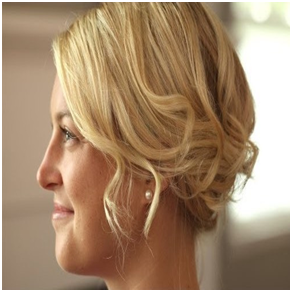 Adding some of the simple but trendy accessories to your pinned hair with knotting at the top will make you look wow. Accessories could be: satin scarf, broad hair band, hairpins and funky beads and any of these can enhance your overall look and show off this lovely hairstyle. Don’t feel unlucky to have thin straight shot lengthen hair because this hairstyle is only and only created for you to bring out the most beautiful in you. 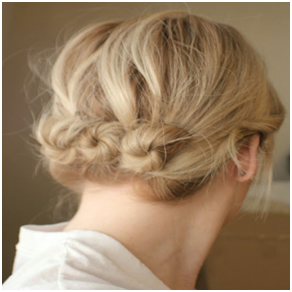 All you need to do is to section your hair at center, spray and tuck in the locks with bobby pins. Replicate the same again and tuck to impart a finishing look. 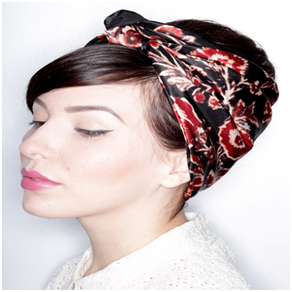 This simplex and adorable hairdo will give you a comfy and carefree holiday look and add grace to your personality. 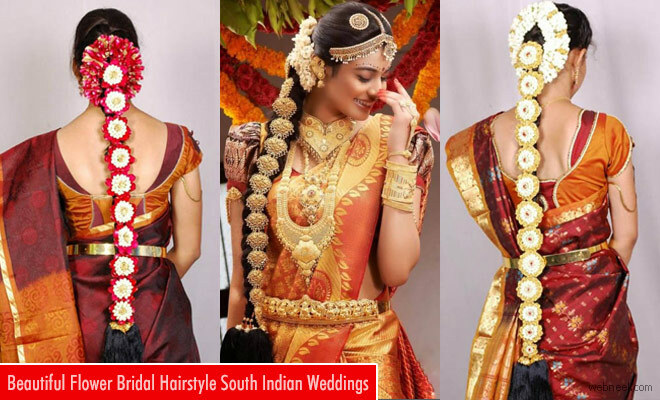 Read More: South Indian Bridal Hairstyles. A hairstyle which was not purposely created but happened by chance! The Triple Twist up Do hairstyle is not bound by any peculiar pattern and needs no strict direction to be made. 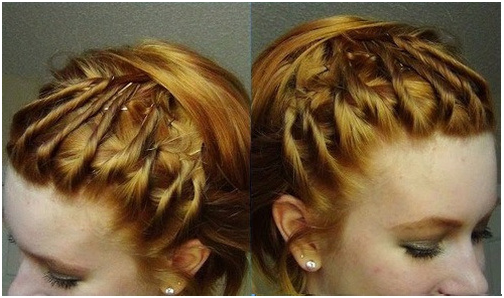 You need to pull your hair up, ounce them and tie them gently through pins. This hairdo will accompany you in the best way on every regular day especially when you are a young, stylish boss of a company. So, get ready for a bossy look. Why hit the gym every time with that high ponytail especially when you have other wonderful ways too? In such a case; what can suit you the best is this braided bun hairdo because they go fairly well even with the any of your casual outing too. 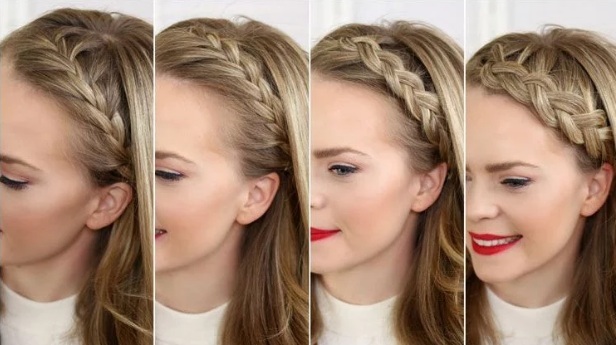 You need to French braid the hair from the side top and pin it at the opposite lower end using bobby pins and making it look far more stylish than just a simple ponytail. The right choice for short hair! We all look for a hairstyle that cannot only compliment us in hot scorchy summers but can keep us hassle-free so that sweat and irritation do not disturb the fun of the day. With the return of the momentous golden trends, this summertime hairstyle tops the list and reminds us of the evergreen 1930s epoch. 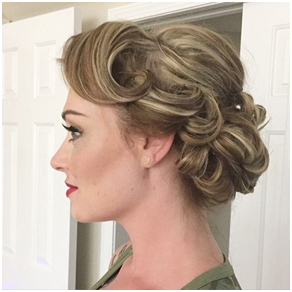 All you need to do, to get this vintage diva look is to roll those strands upwards into vintage curls and pin them up firmly. Sober but voguish! 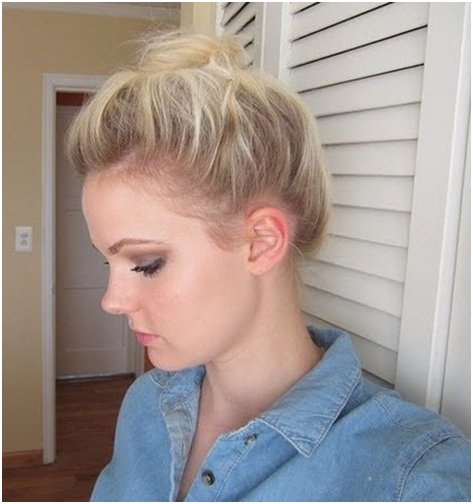 Girls with short length hair have all the rights to choose this messy top bun hairstyle for a casual eve of theirs. 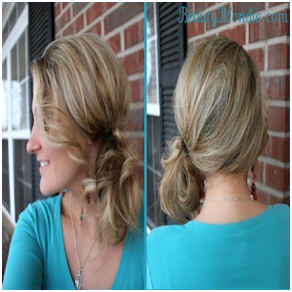 It is a creative way to accumulate all your hair at the top and then whirl it in the shape of the bun. So, if you want to go for something different than a ponytail, then this is the right choice baby. Cuteness with comfort is the appropriate way to define this hairdo. If you think that it is not the one that can be made on own, sorry to say but you are wrong here. Though it gives a complicated look from its outer appearance but is quite easy to be made and like the image given below, it looks simple wow. All you need to spare is your precious little time. Brush your hair in a straight direction towards the back and make small sections of your hair strands in the front. Now twist all of the sections one by one and pin them safely with the help of hairpins and the leftover strands should be brushed towards the side. 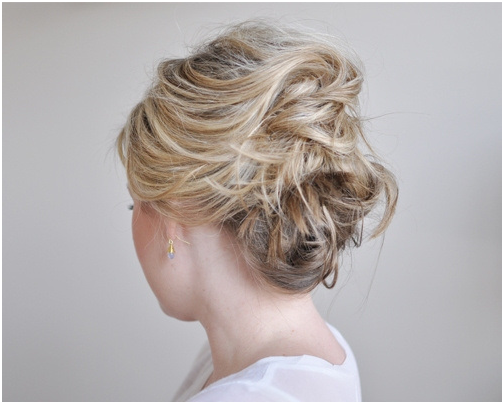 Such an up do with a twist will go well with any of your evening gowns! Your wedding day is approaching nearer and nearer, and you are still not able to decide about the hairstyle that you will choose for your big day. So, end up all your worries right now and without giving a second thought, go for this loose curl in wavy style hairdo. 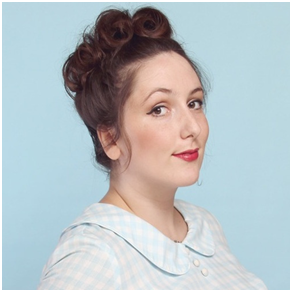 The best way to get such a flawless look is to superbly pin up the loose curls. For sure, no one guesses the length of your hair with such a hairstyle. You are sure to turn the heads of one and all with your awesome look! 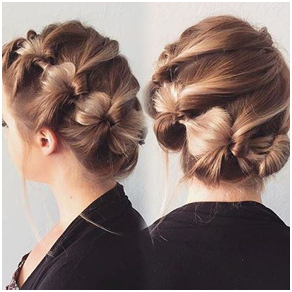 Words are too less to describe this stunning side hair bows hairstyle! To get such a hairdo, a row of the ponytail is engrossed in each other and bow like shape is formed to give it a spectacular look. If you are the one with light coloured hair, this hairstyle will add more grace to your persona. Do you desire to get that aesthetic princess look on your perfect date night? Well, this is something that every woman dreams of, but now it’s not just a dream. You can lend a captivating look to your persona even with your short, straight or slightly wavy hair. Now, see how it works. Style your straight hair to springy curls with the help of curling iron. Gently backcomb on the crown portion and divide hair with a deep side partition. Then make equal sections and pin them firmly above the neck. In case, if you find any such strand which creates a problem while attaching to the gathering pin, then curl it a bit, and your problem will be solved. Such a hairstyle requires the least efforts and lends you the maximum grace! Though messy in style still looks very cute and adorable. Get hold of your hair, curl them with your fingers and pull the entire towards your ear side and tie it through a rubber band. Isn’t this simple and speedy? 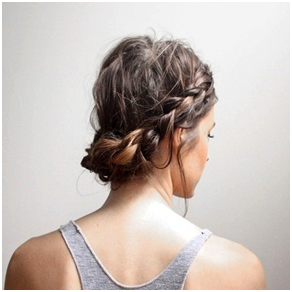 Side messy bun can be a great help to you if you are running out of time and is looking for a distinct look. To add some extra grace, you can leave some flicks over the side portion of your pretty face. Any of your attire will work on this hairdo. 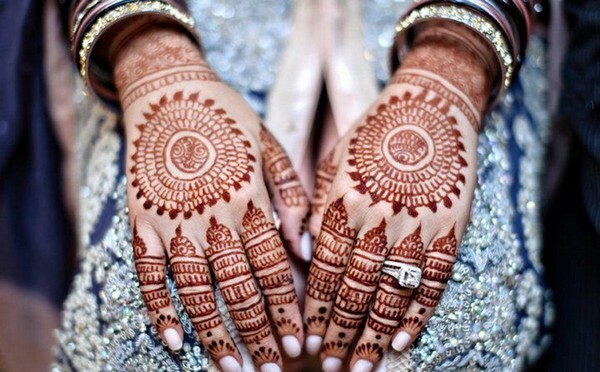 Ever dreamt of a princess like a look? This hairstyle, braid with a curly side bun is a subtle and superb idea to look extremely beautiful on any special day of yours. With a lot of other planning, you just need to pick few minutes of your time and make this style a treat for everyone’s eyes. The moment you make the French braid, you half task is done and lend it a finishing look with a curly and messy looking bun at the backside of your ear line. Lovely smile on your face will make you earn the compliment of ‘Beauty personified’! One of the most decent looking hairstyles for short hair! It adds plenty of volume to any ordinary hairdo and is appropriate for work and fun both. 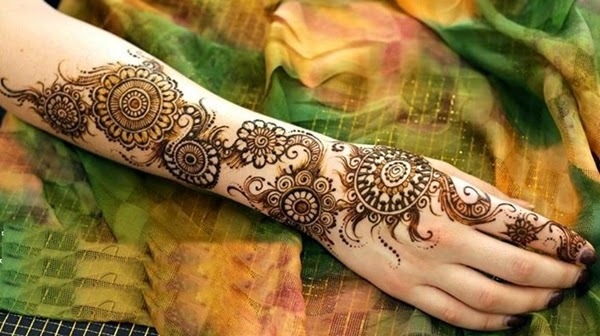 Meaning thereby that such a style will make you flaunt on any of your special day or even the formal day out. If you have got your hair coloured then nothing can beat this lovely looking hairstyle. Pull your hair backside, twist them upwards and tuck them with pins; is all you need to do to get Triple Twist even for your short hair. We are sure that you would never regret having short hair now and will rather you love them from now onwards. With a hope that you will appreciate these brilliant ideas for quick and hassle-free hairstyling exclusively highlighted for short hair, we also welcome your comments and any new ideas. Do let us know, which of these made you the center of attraction among your friends and family and what was your unveiled feeling. We are waiting to hear from you soon!